Not enjoying food like before? Too embarassed to smile for photos? 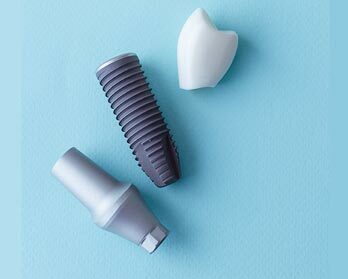 Tired of wearing your dentures? 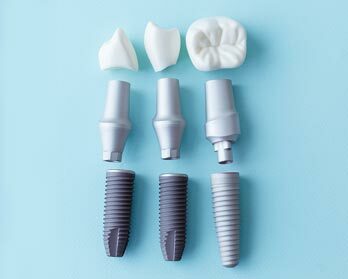 In addition to looking and functioning like a natural tooth, a dental implant replaces a single tooth or multiple teeth without sacrificing the health of neighboring teeth. 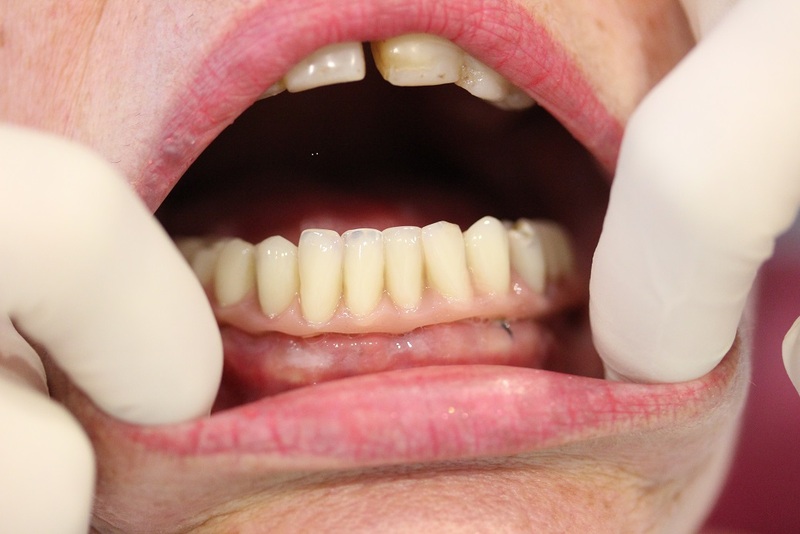 It can be done painlessly under local anaesthetic in the dental chair and can last decades in the mouth with proper care and maintenance. Have a look around for more information and get in touch with us! 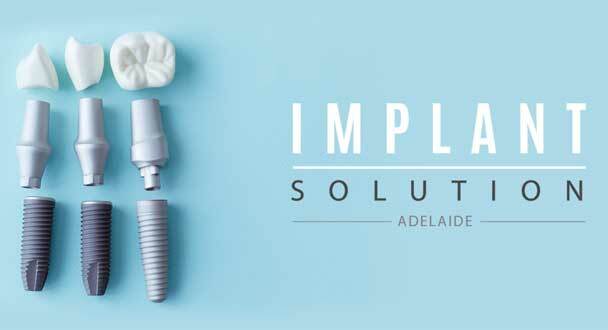 Replacing multiple teeth or even an entire arch with implants and an implant bridge can provide the best aesthetic and functional outcome. 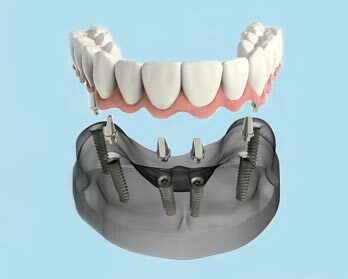 Increasing retention of loose dentures with dental implants can make a huge difference in chewing and speech.